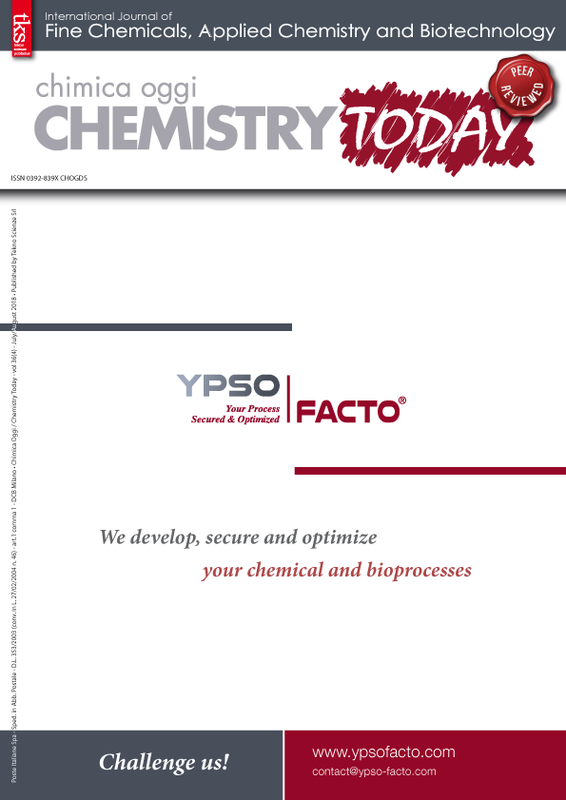 Parallel synthesis optimization with induction heating was performed on the Solid Phase Peptide Synthesis (SPPS) of two difficult peptides, JR10-mer and MK2i. Increased crude purities were obtained for both peptides in a reduced amount of time when using increased temperatures (90 °C). Several conditions were tested in parallel, including different temperatures and different resins. The crude purity for JR10-mer and MK2i were improved from 15% and 47% to 66% and 81%, respectively, by increasing the temperature from 25 °C to 90 °C. In recent years peptides have increasingly been at the forefront in medicine and biotechnology applications1at the same time, relatively safe and well tolerated. Consequently, there is an increased interest in peptides in pharmaceutical research and development (R&D). Peptides are highly selective and generally well tolerated drug candidates, resulting in increased demand for rapid peptide development to accelerate their evaluation as potential therapeutics. Over 70 approved peptide drugs are already on the market, with many more in pre-clinical and clinical studies2 across numerous therapeutic areas. 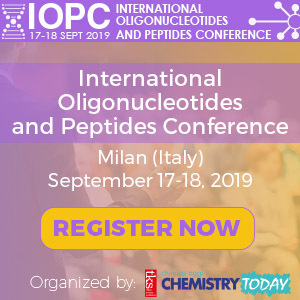 However, peptides may also have unfavorable characteristics like poor oral bioavailability and stability, leading to the exploration of complex and cyclic peptides. 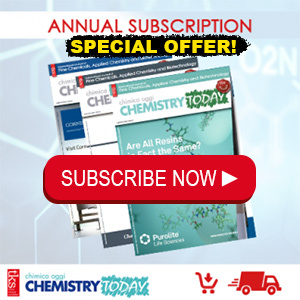 Over several decades many groups have developed structure modification strategies to overcome the drawbacks when developing peptide drugs, including secondary structure stabilization via cyclization and peptide sequence manipulation, non-natural amino acid substitutions and binding the peptides to albumin, just to name a few.